Every month we have events going on. So come Join us and find out more. 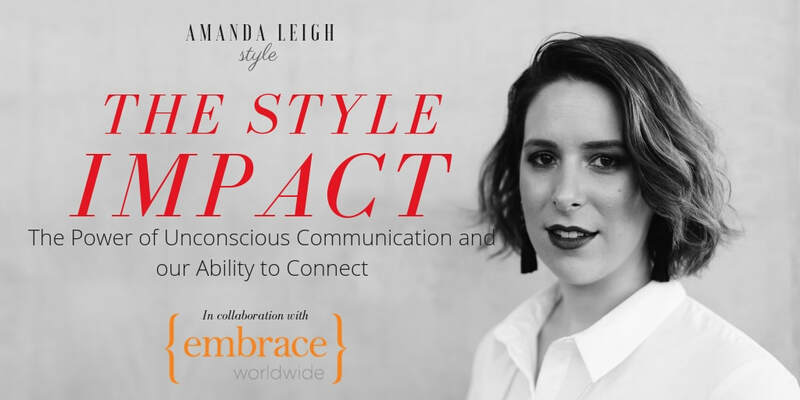 Tuesday 9th April 2019 6:45pm, Eaton House Workshop Room 1st Floor, 380 Nathan Road, Jordan, Kowloon Tickets available on Eventbrite. 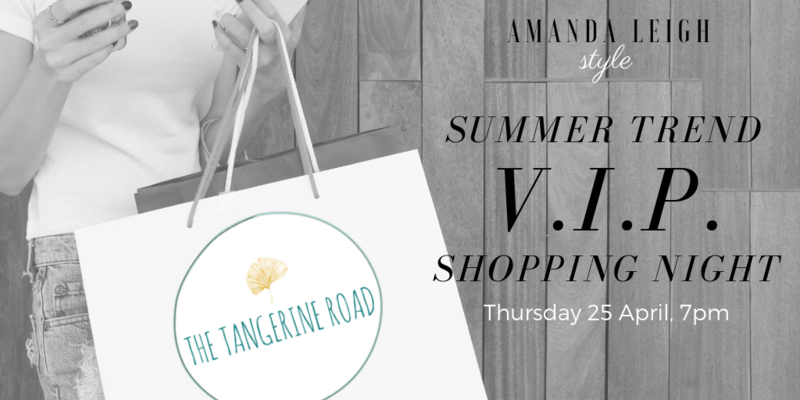 Thursday 25th April, 7pm, Dynasty Court-Old Peak Rd, Find out about Spring Summer Trends for Summer 2019 and Shop with 'The Tangerine Road".